Can investors ride the yuan wave? Investors are bracing for what could be a bumpy ride after the People’s Bank of China devalued the yuan by nearly 2 percent overnight. The VIX index, which measures market volatility, peaked at more than 14 percent Tuesday afternoon. Meanwhile, the Dow plunged over 200 points, the S&P 500 slipped by about 1 percent and the NASDAQ 1.26 percent. Is there safe harbor for investors? Analysts offer a few key stocks that may be stable picks. 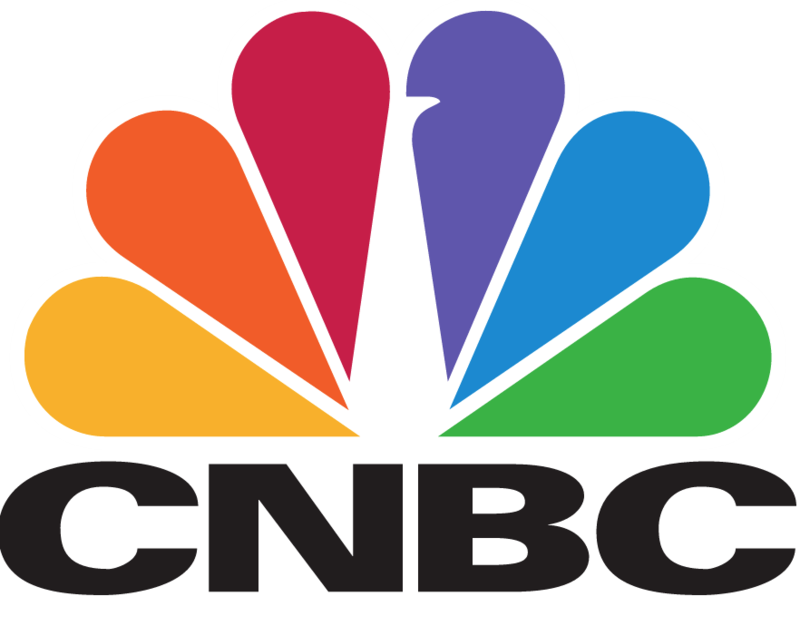 Check out the full article on CNBC here. Photo via Thomas Hawk under Flickr CC. Tags: business, China, China crisis, economics, economy, investing, investment, Stock Market, yuan. Bookmark the permalink.